Our “campus” is open to pet parents from all around the world. Raw Feeding University (RFU) is a place for raw feeders to ask questions, share experiences, connect, and learn about raw diets. Raw Feeding University is a place for pet parents of all experience levels, beginner to advanced. Our curriculum doesn’t just focus on dogs and cats. We offer courses on feeding ferrets, hedgehogs, rats, turtles, lizards, and even hermit crabs a natural species appropriate diet! As long as you have a passion for your pet’s raw food diet and want to be more involved in the raw feeding community, Raw Feeding University is the place for you! Post images of your pets and their meals or join in the discussion of Prey Model Raw (PMR) and Biologically Appropriate Raw Foods (BARF) diets, as well as Whole Prey, Franken Prey, and Franken BARF meals which are acceptable without censorship. 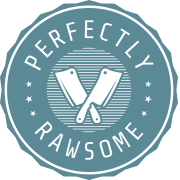 Raw Feeding University thrives on the support of our alumnus, Perfectly Rawsome, where our goal is to provide trustworthy and reliable information on high quality, species appropriate raw diets for dogs and cats. 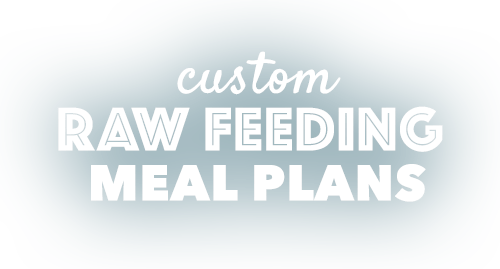 Your pet’s raw feeding future starts today – join Raw Feeding University!